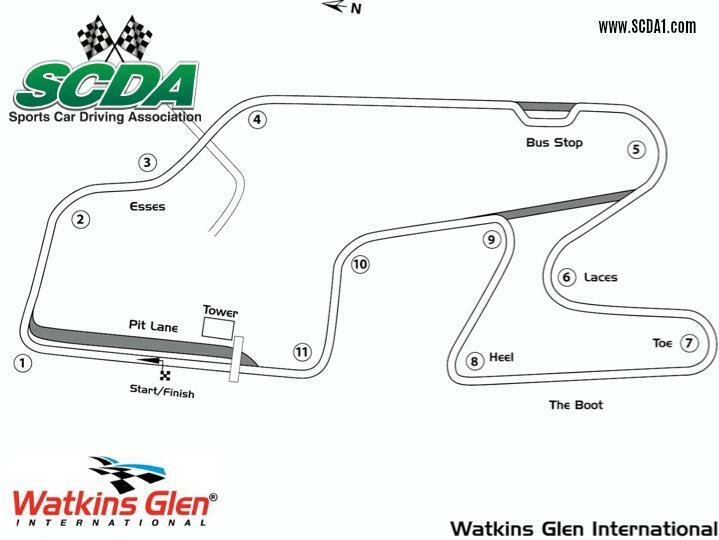 Join SCDA for the Watkins Glen International 2 Day Track Event on April 29th and April 30th! Watkins Glen, located at the southern tip of Lake Seneca in Watkins Glen, New York is one of the premier permanent road courses in North America. This first class 3.4 mile facility hosted the United States Grand Prix for many years, and now the track is one of two road courses that NASCAR Sprint Cup races on. This is the same track that drivers from Jeff Gordon to Jackie Stewart have driven on! Camping will be allowed for this event on Sunday and Monday night. Optional Track Walk with corner by corner analysis of the track at the end of the day Monday with Enrique and 4 time national champion and Pirelli World Challenge Champion, SCDA president Elivan Goulart! A reminder that drivers can sign up for either a single day, or sign up for a two consecutive day event and receive a discounted entry fee! The new LITTLE SPEED SHOP will be open on the far end of the garages for tire mounting/balancing and more! We will utilize the ultra smooth and just repaved 3.4 mile LONG COURSE configuration at this event. GARAGES are available for this Event for an additional fee. Watkins Glen event entry fees are $389 retail for a single day or only $719 for a 2 day event. 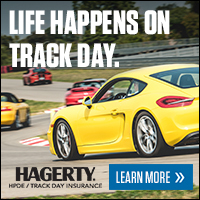 Save $70 off 2 DAY entry when if you are driving a PORSCHE, AUDI, or VW! Sign Up by March 30th to receive a $20 Early Bird Discount!